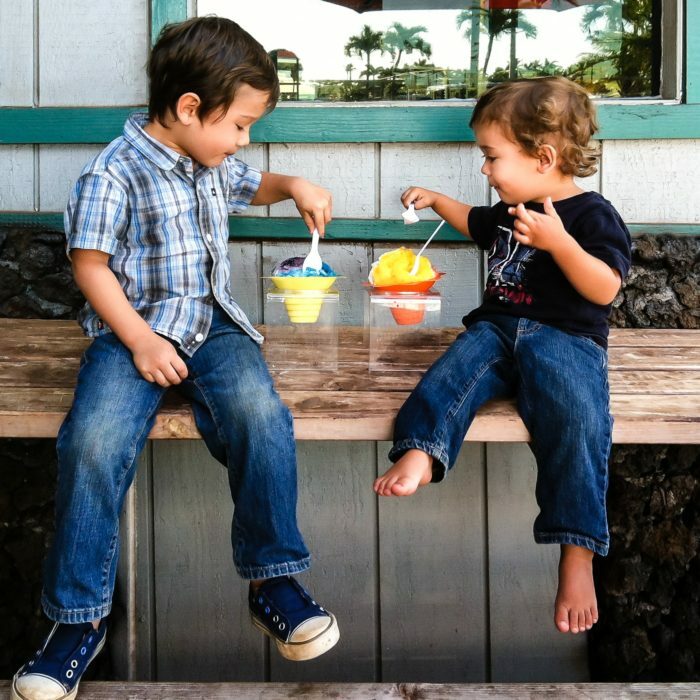 Ah, shave ice: the quintessential Hawaiian treat, the perfect snack for a quick sugar rush after a day spent in the ocean. 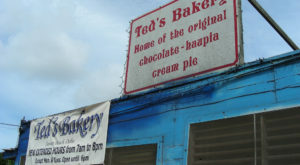 Is there really any better dessert on a hot Hawaiian afternoon? We sure don’t think so. 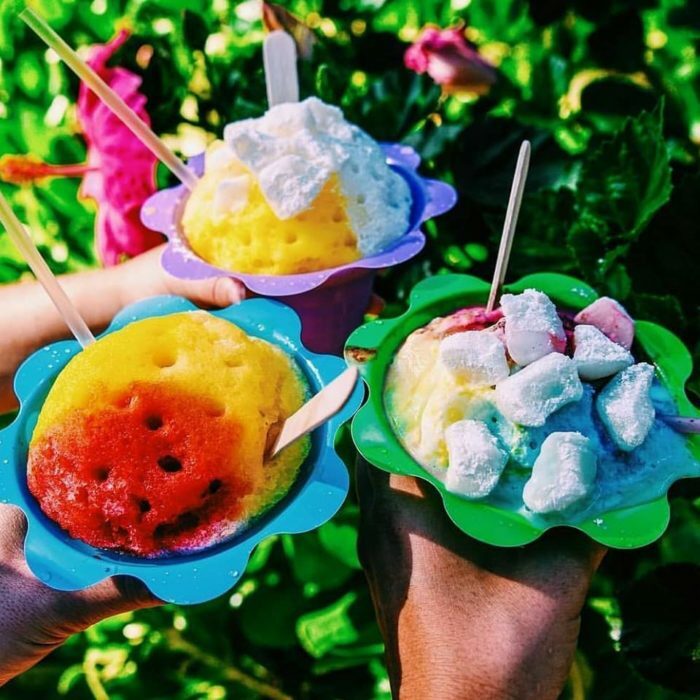 Before we can talk about where to find the best shave ice, we’ve got to get one thing straight: shave ice and snow cones are not the same. 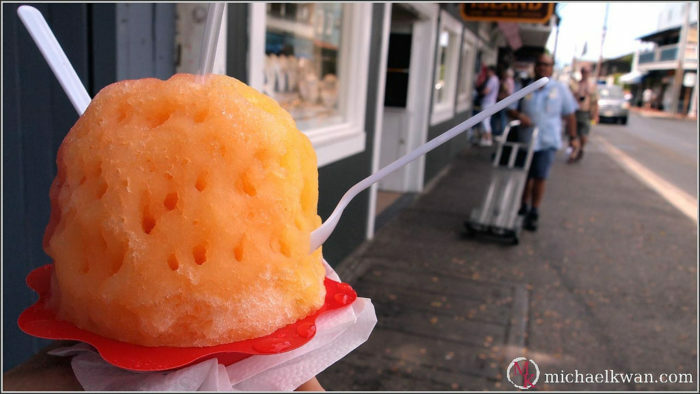 The consistency of a true shave ice is that of newly fallen snow, not the granular and crunchy ice so many are used to. 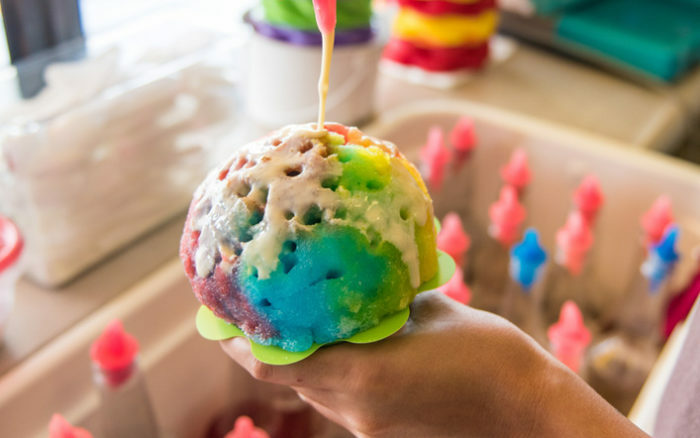 Now that we’ve got that out of the way, let’s head to one of our favorite shave ice shops in Hawaii. 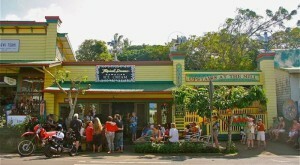 Welcome to Ululani's Hawaiian Shave Ice. 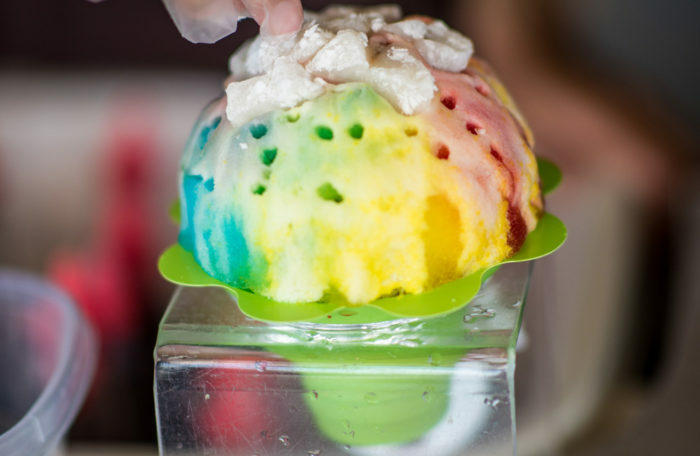 It is here that you will find some of the best shave ice you've ever tasted. 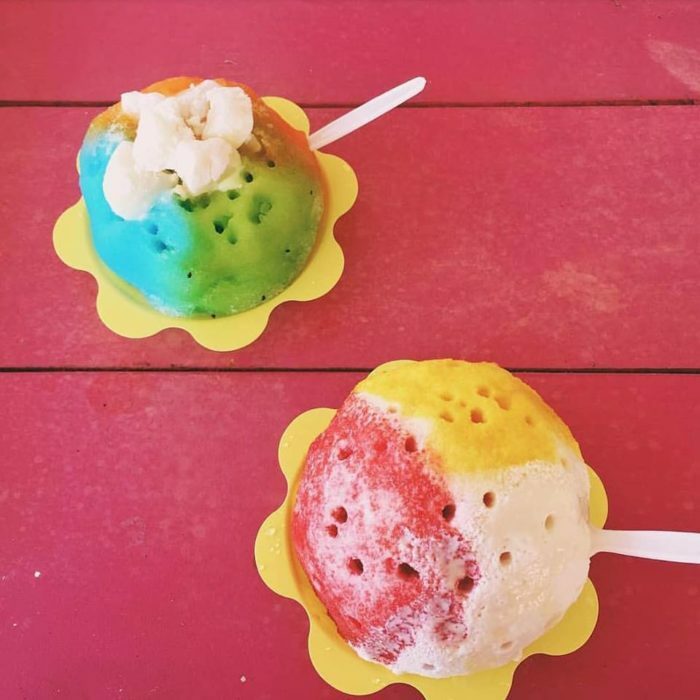 Oahu natives Ululani and her husband, David began making Hawaiian shave ice at community events and private parties in the Pacific Northwest and opened their first shop in Hawaii in 2008. 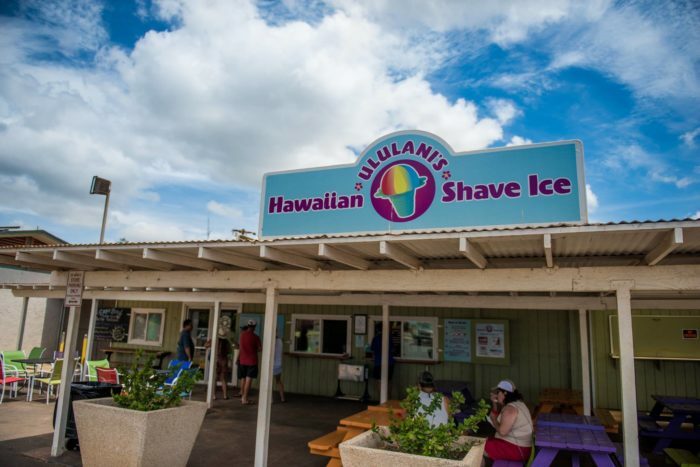 Just ten years later, there are six Ululani's Hawaiian Shave Ice locations in the Aloha State, and locals and tourists alike are hooked. 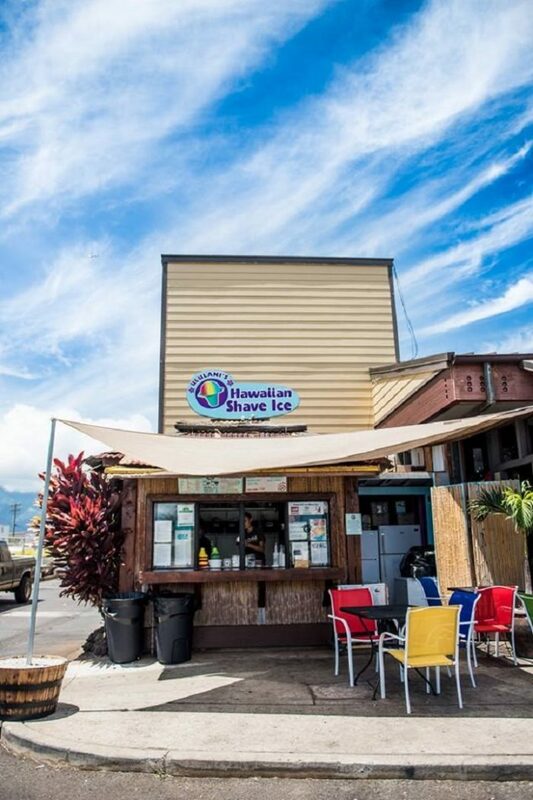 With various awards ranging from "Best Frozen Treat on Maui" to "Best Shave Ice in the World", as well as five-star ratings on both TripAdvisor and Yelp, Ululani’s Hawaiian Shave Ice is hard to beat. Ululani’s menu features a Maui-inspired selection of flavor combinations sure to satisfy your sweet tooth. There’s the No Ka Oi (coconut, mango, and lilikoi), the Lahaina (coconut, banana, pineapple), and the Kaanapali (lime, grape, and cherry). 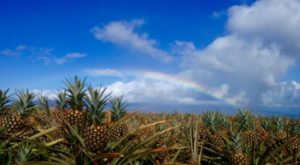 The favorite flavor combination, though, is Haleakala, a gourmet and refreshing concoction made with coconut and lychee topped with sweetened condensed milk. Of course, you don't need to stick with predetermined flavor combinations. With more than 40 unique flavors to choose from, the possibilities are endless. 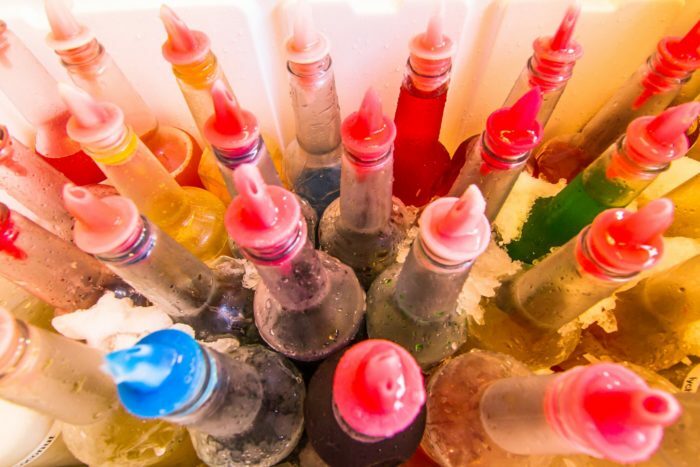 From traditional Hawaiian flavors like kychee, mango, and guava to more unique flavors like tropical punch, wedding cake, and cola, there is a flavor for everyone to enjoy at Ululani's. 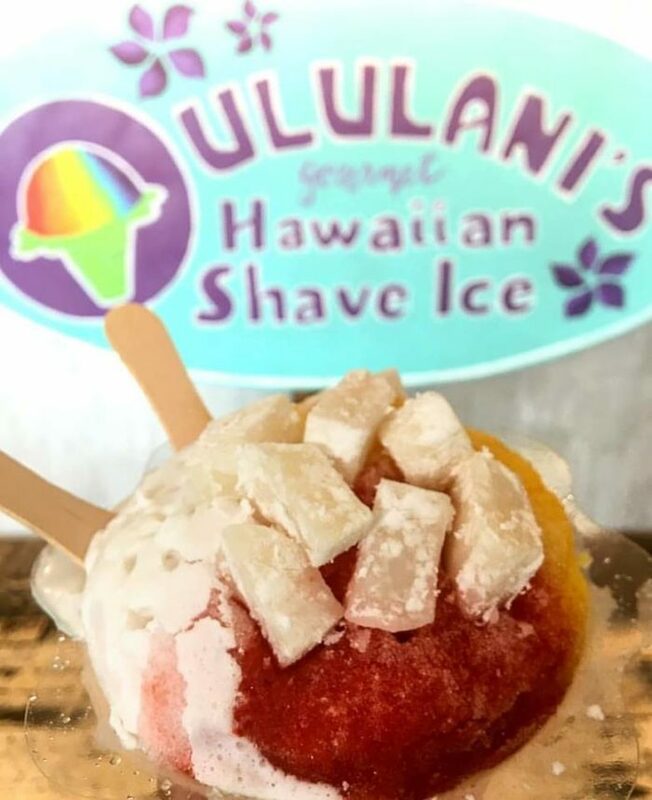 You can even add a scoop of Maui-made Roselani’s ice cream or sweet toppings like mochi or sweetened condensed milk to sweeten up your shave ice. Yum! 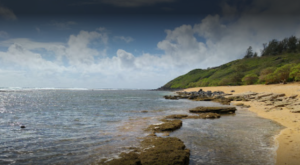 If you've never been to Ululani's, you are seriously missing out. 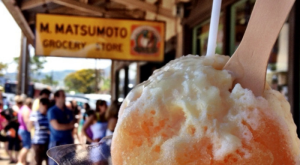 Huge portions and an explosion of flavor makes this one of the best shave ice spots you'll find in the Aloha State. 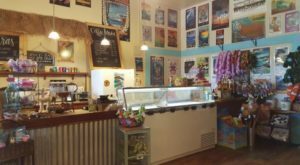 With five shave ice shops and stands on the island of Maui and one on Hawaii Island, you’re sure to find the shop that’s most convenient for you. 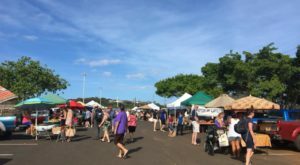 790 Front St., Lahaina, HI 96761 — 10:30 a.m. to 9 p.m.
200 Nohea Kai Dr., Lahaina, HI 96761 — 10 a.m. to 5:30 p.m.
61 South Kihei Rd., Kihei, HI 96753 — 10:30 a.m. to 6:30 p.m.
333 Dairy Rd., Kahului, HI 96753 — 10:30 a.m. to 6 p.m.
50 Maui Lani Pkwy. 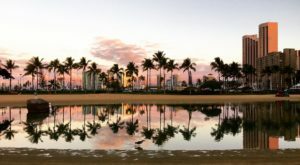 Unit E1, Wailuku, HI 96793 — 10:30 a.m. to 6 p.m.
75-5660 Palani Rd., Kailua-Kona, HI 96740 — 10:30 a.m. to 6 p.m.
For more information, visit their website or follow them on Facebook. 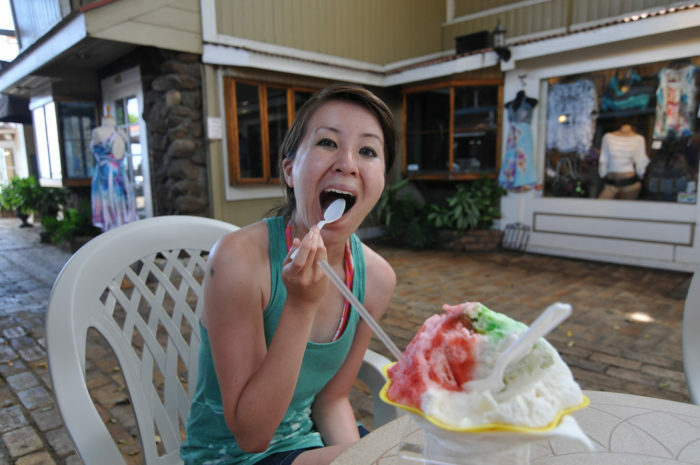 To enjoy some of the best shave ice on the island of Oahu, click here.